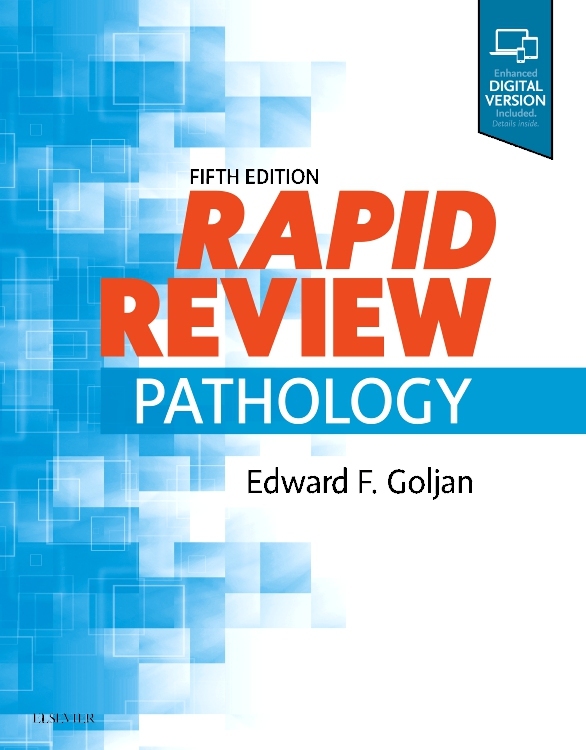 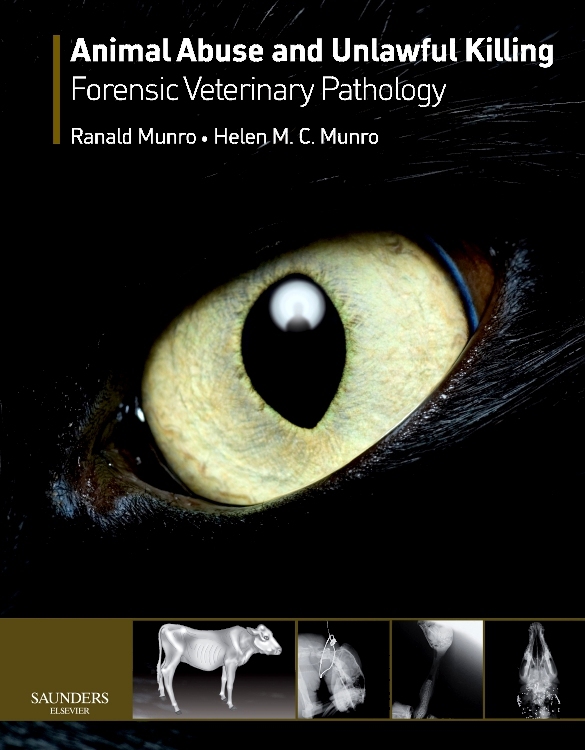 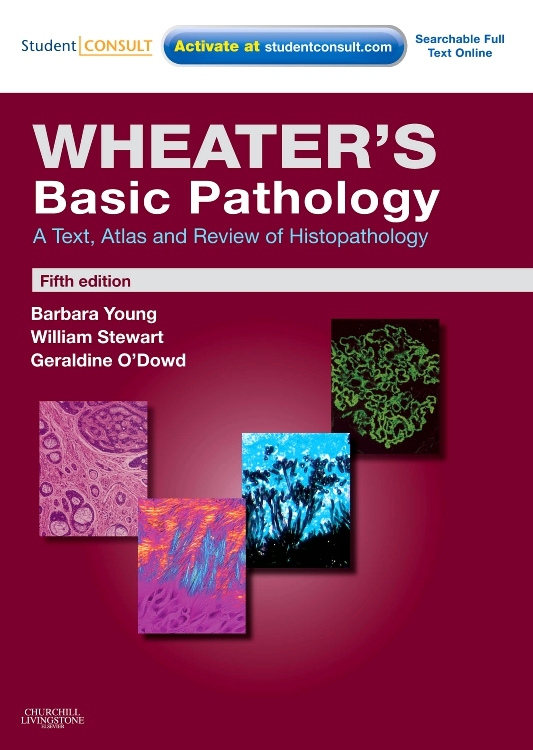 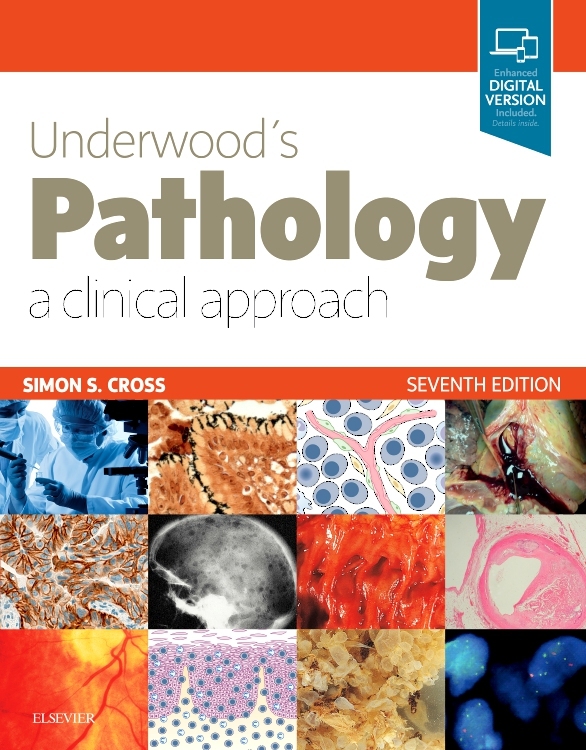 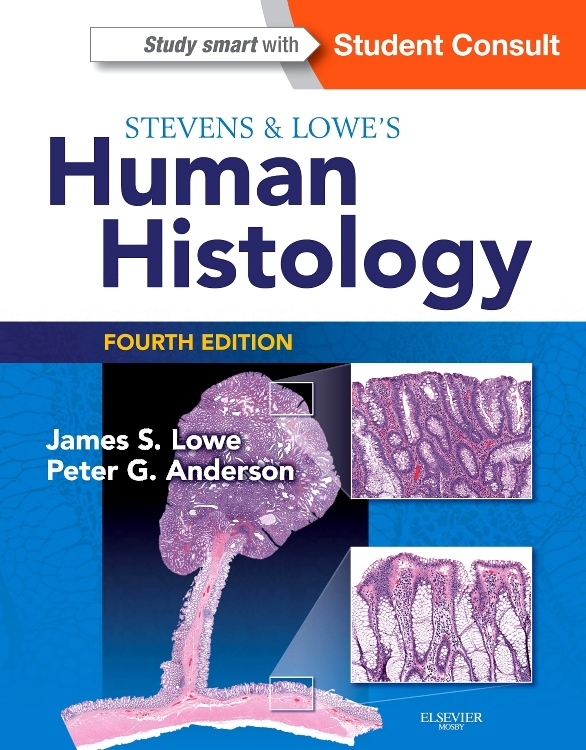 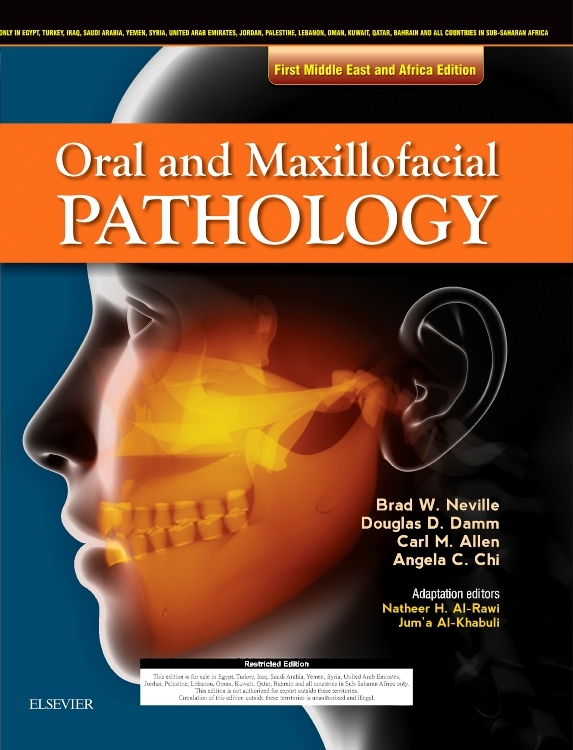 Underwood’s Pathology (formerly General and Systematic Pathology) is an internationally popular and highly acclaimed textbook, written and designed principally for students of medicine and the related health sciences. 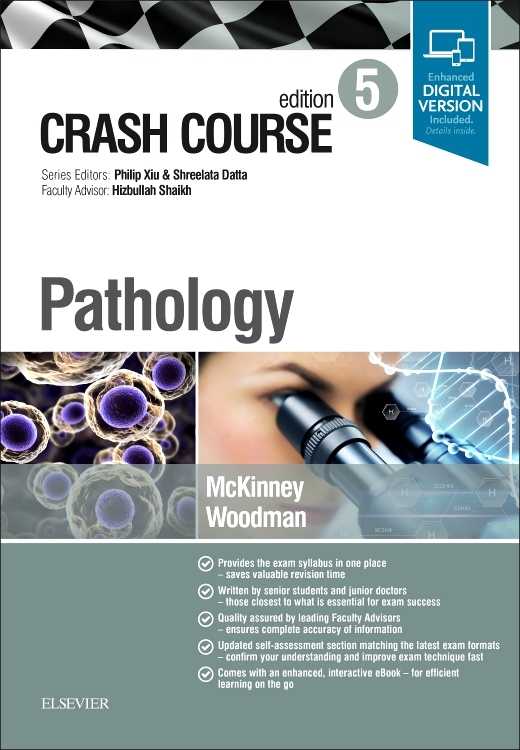 Pathology is presented in the context of modern cellular and molecular biology and contemporary clinical practice. 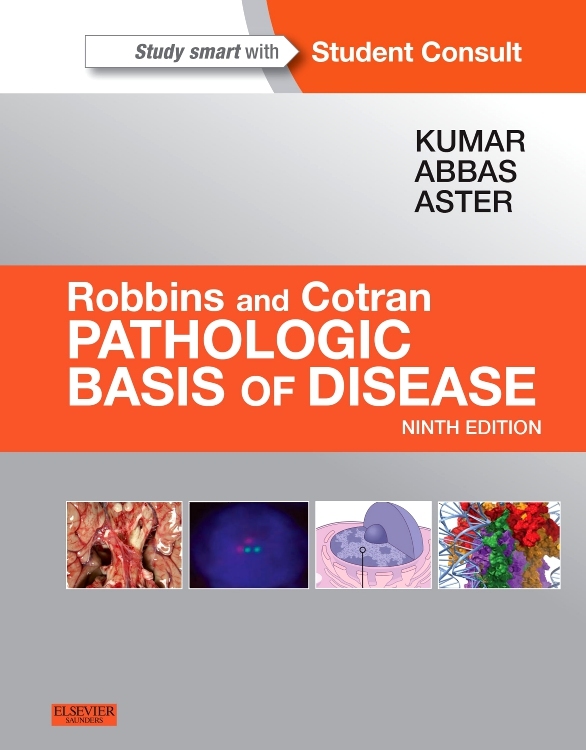 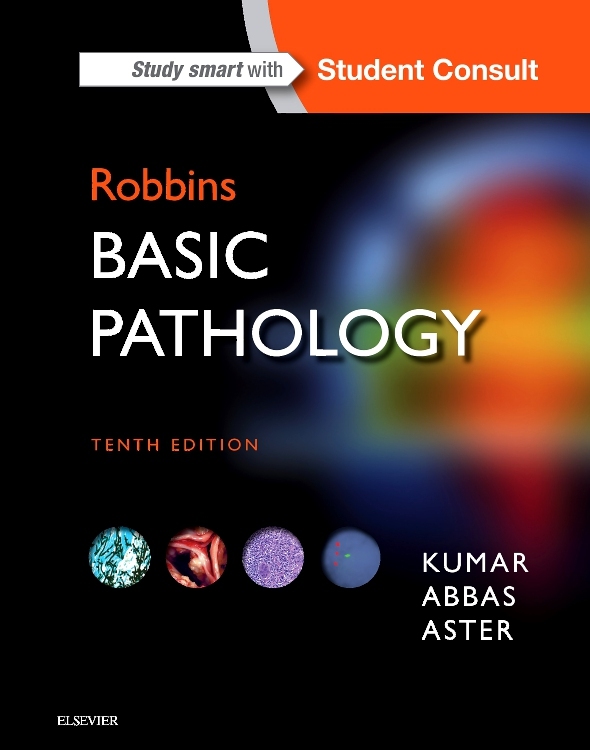 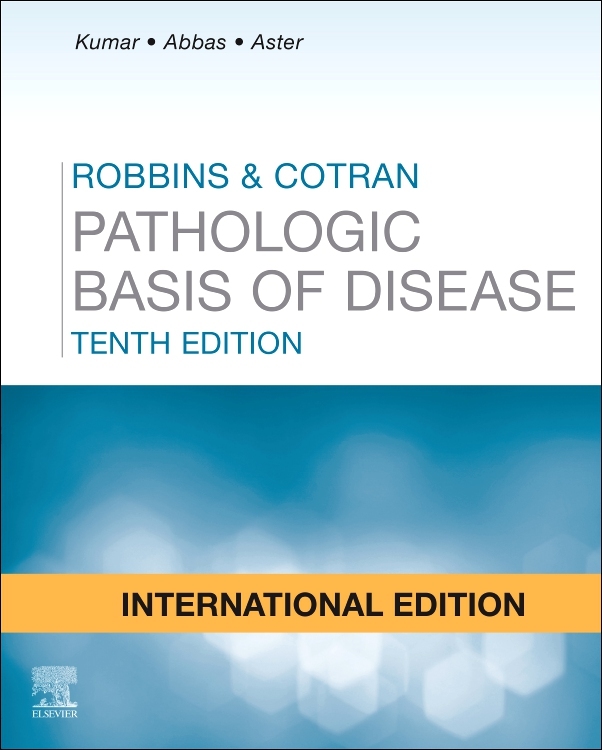 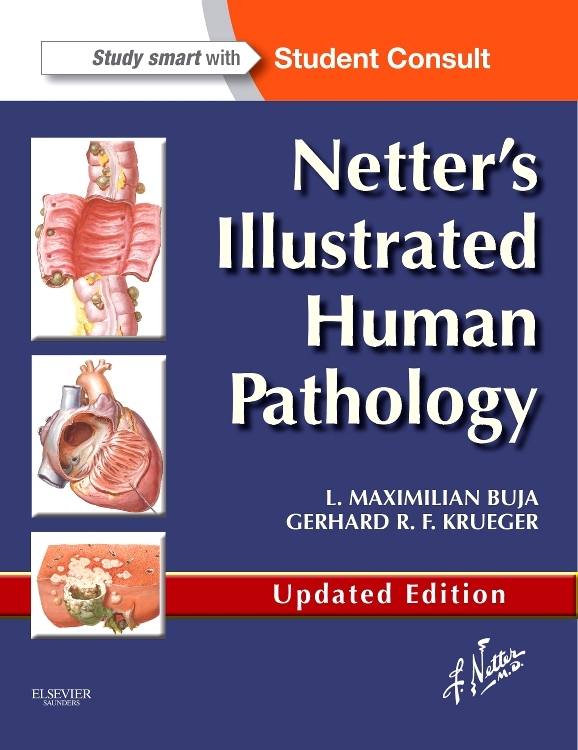 After a clear introduction to basic principles, it provides comprehensive coverage of disease mechanisms and the pathology of specific disorders ordered by body system. 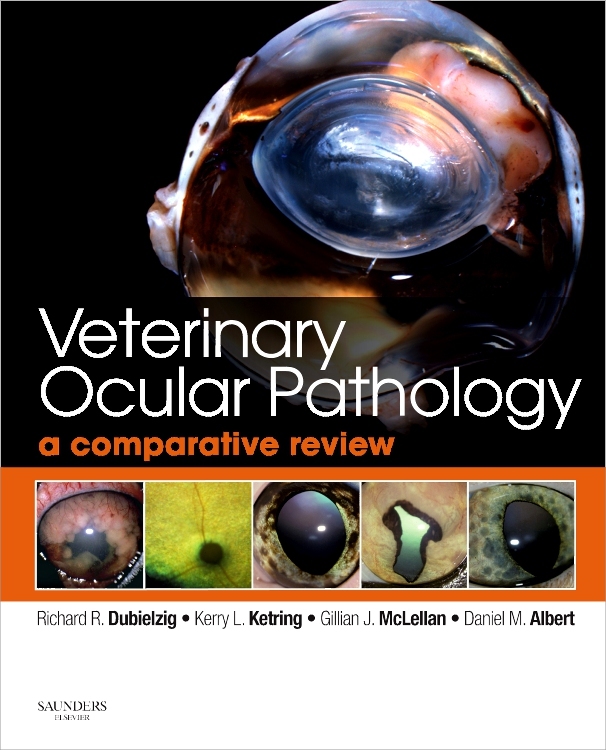 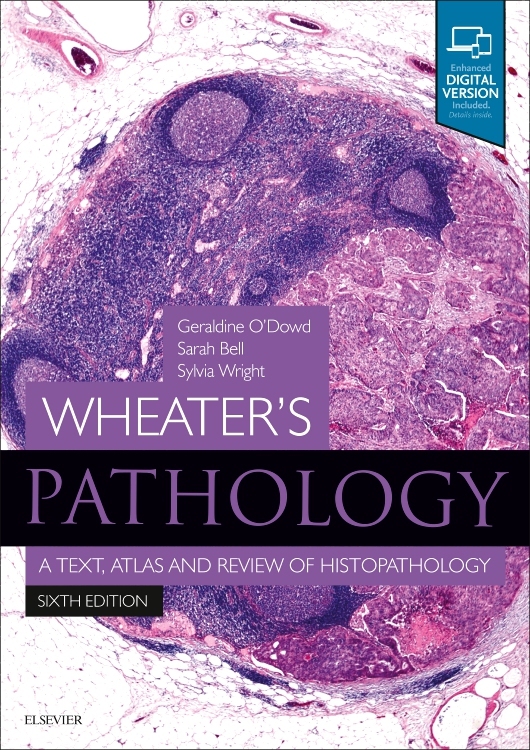 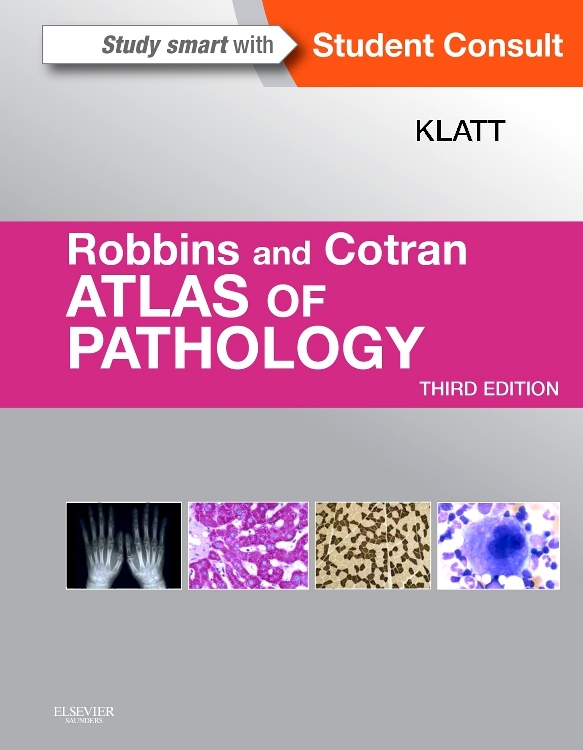 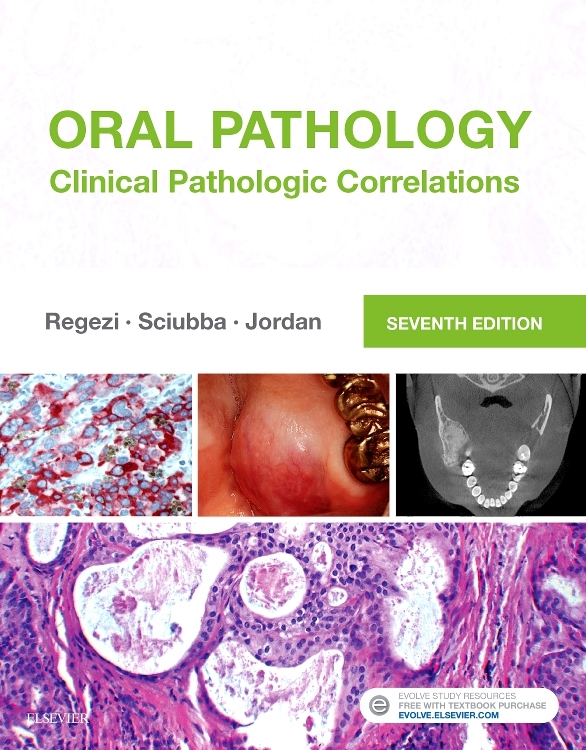 An unrivalled collection of clinical photographs, histopathology images and graphics complement the clear, concise text. 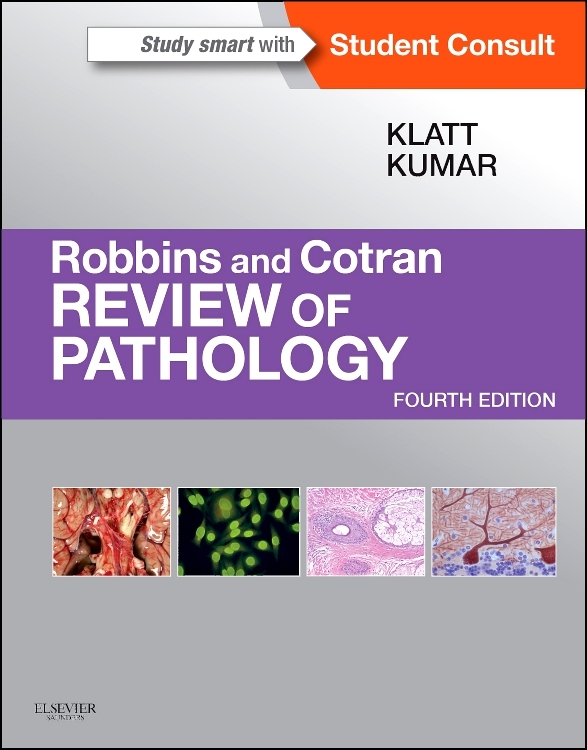 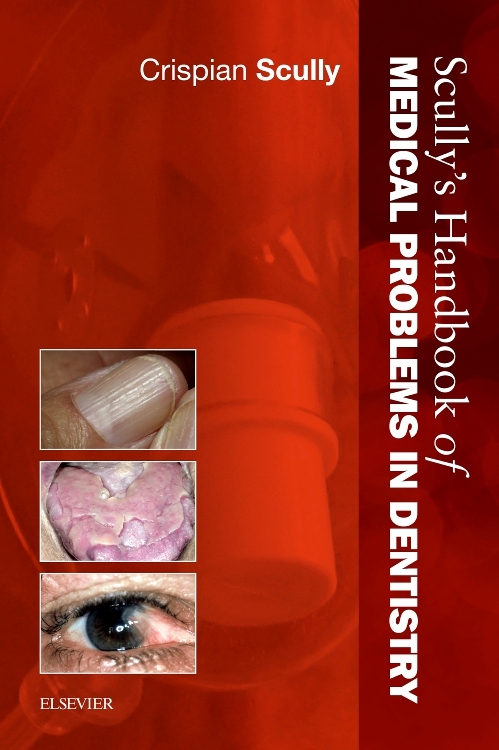 For this seventh edition, the entire book has been revised and updated. 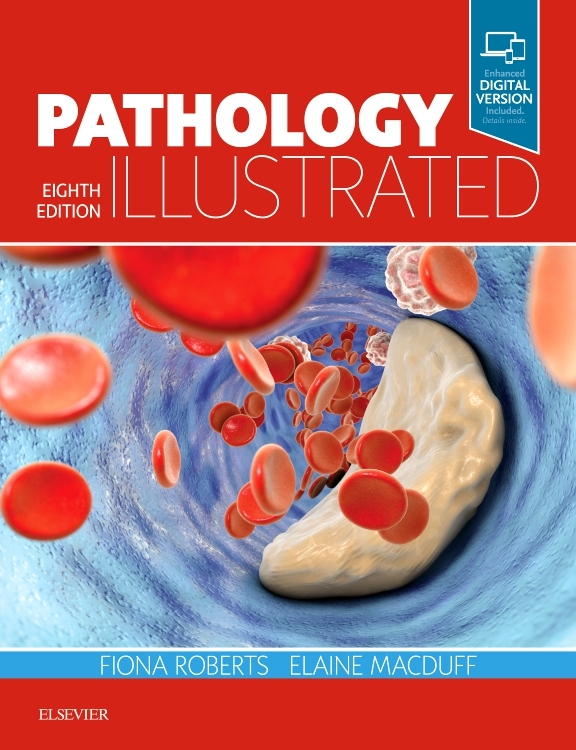 Well liked features to assist problem-based learning – including body diagrams annotated with signs, symptoms and diseases and a separate index of common clinical problems – have been retained and refreshed. 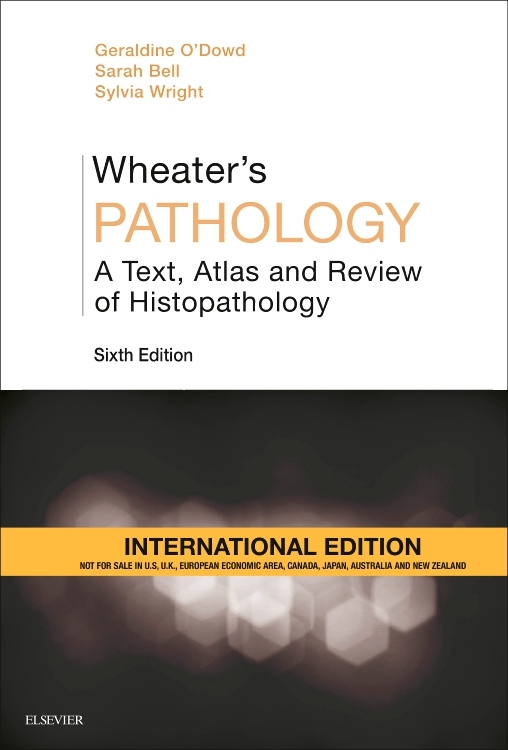 The advent of whole genome sequencing and increased knowledge of the genetics of disease has been recognised by updated sections in many chapters. 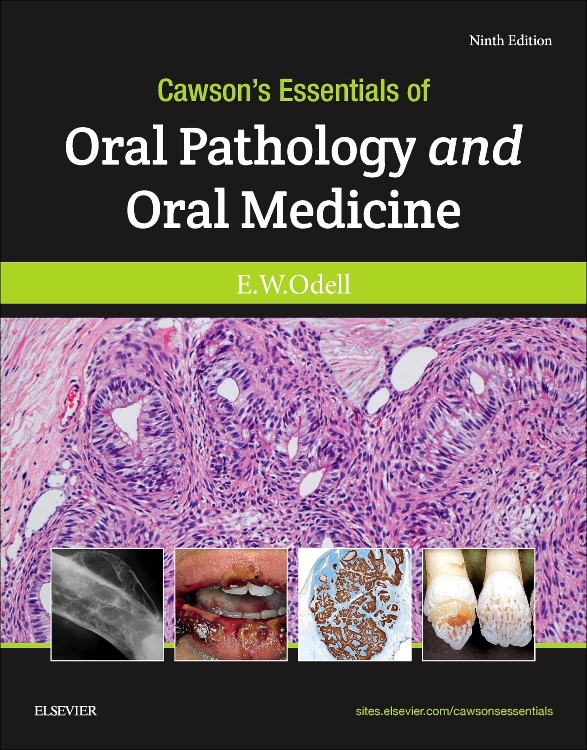 This all combines to make Underwood’s an unsurpassed learning package in this fascinating and most central medical specialty. 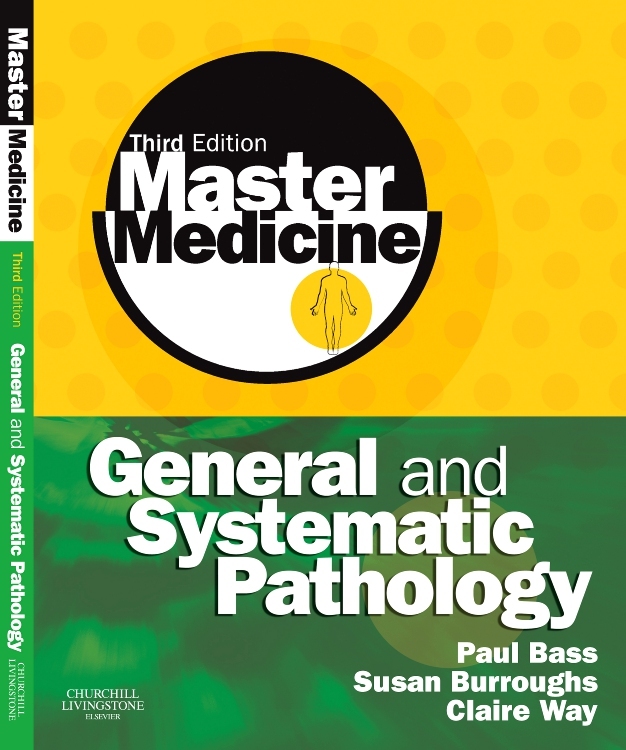 Previous editions have won First Prize in the Medical Writers Group of the Society of Authors Awards, the British Book Design and Production Awards and the British Medical Association Student Textbook Award. 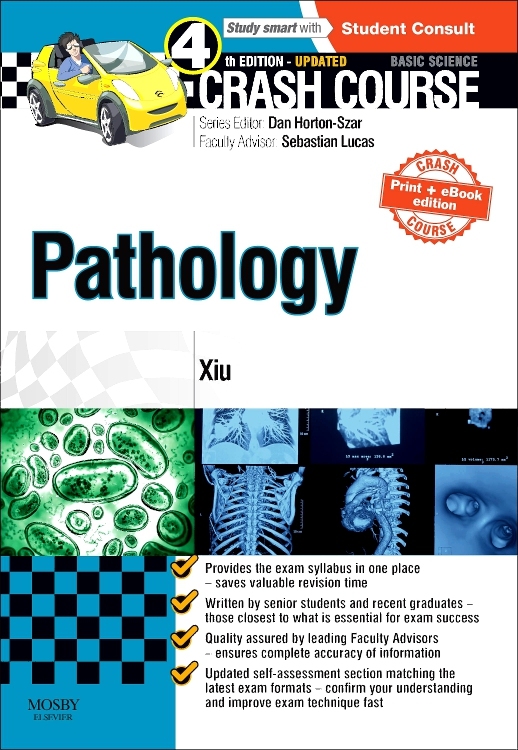 12 How do pathologists help patient care?